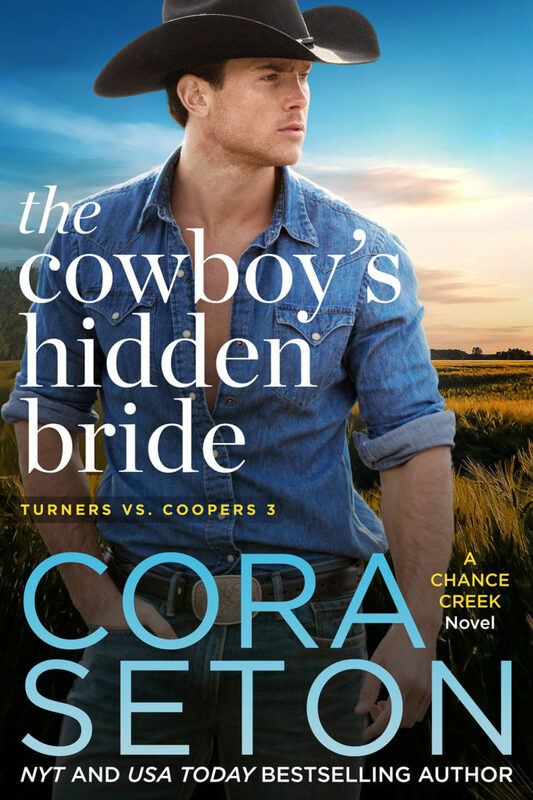 With the Coopers taking the lead again in the battle for the Founder’s Prize, Liam Turner’s determined to put his family back on top. 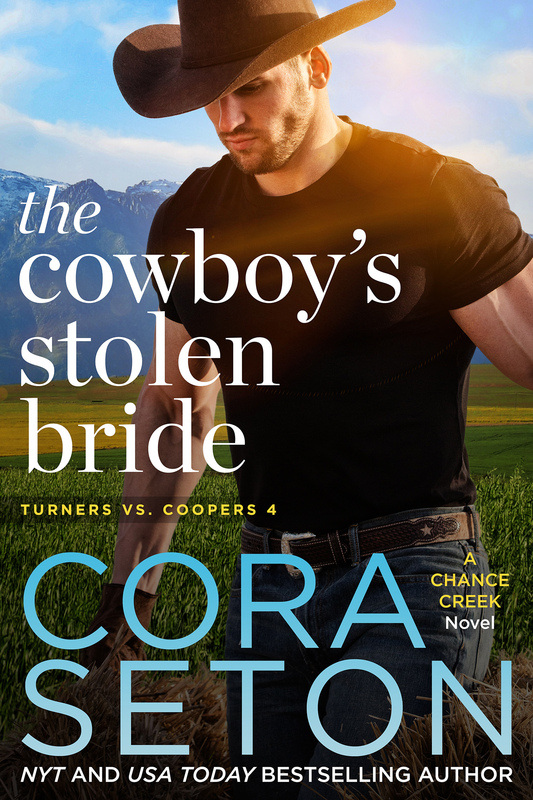 And if that means kidnapping his secret childhood playmate, Tory Cooper, well—a cowboy’s got to do what a cowboy’s got to do. 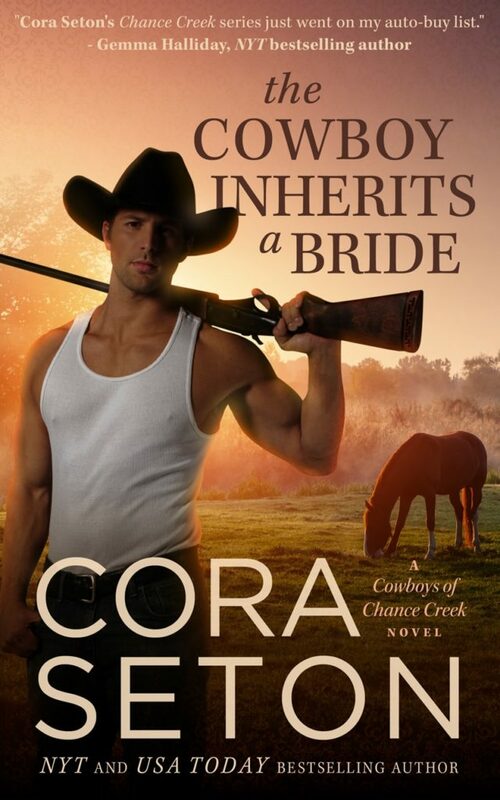 Can’t wait for The Cowboy’s Stolen Bride? Sign up to receive a special newsletter announcement with direct buy-links to the novel the minute it goes on sale at all vendors!